Headquartered in 2018 Main St., Glastonbury’s Police Department is in charge of providing protection of life and property to the residents of the town, and are also tasked with ensuring the safety of its residents via the prevention of crime and enforcement of the law. The department also handles the recovery of lost property, apprehension and detainment of offenders that have not paid bail, and regulation of non-criminal misconduct. This division serves as the core of the Glastobury PD, and is arguably the largest division with two Patrol Division Lieutenants serving as Commanding officers. The officers from this division are the ones who respond to 911 calls and other requests for service. They also engage in other problem solving activities that require the participation of the authorities, and tend to work closely with other divisions and the members of the community. Patrol officers are also the ones that are dispatched for traffic control and for representation in private functions. This division is not as large as the Patrol Division, but consists of three sub units such as the Youth Uni, the Digital Crimes Unit, and Forensics. The Youth Unit is in charge of crimes that involve children, either as victims or as offenders. The Investigative Unit, on the other hand, handles complex and serious criminal investigations – particularly those that involve violent deaths, assaults, and serious financial and property crimes. Basically, they handle all investigations that are too risky or sensitive for the Patrol Division. The Digital Crimes Unit is relatively newer than the previous two – they handle crimes that involve computers and digital media. Last is the Forensics, which assists all the divisions with the processing of seized evidence, crime scene, and digital imaging/photography. The Services Division mostly handle clerical and records-keeping work, as they handle the day to day operations of the police facility and administration of the department’s budget, records unit, training unit, dispatching center, and even the animal control facility. This division is also the department that civilians will have to coordinate with when it comes to the issuance of various permits, including temporary firearms permit, vendor permits, and raffle permits. 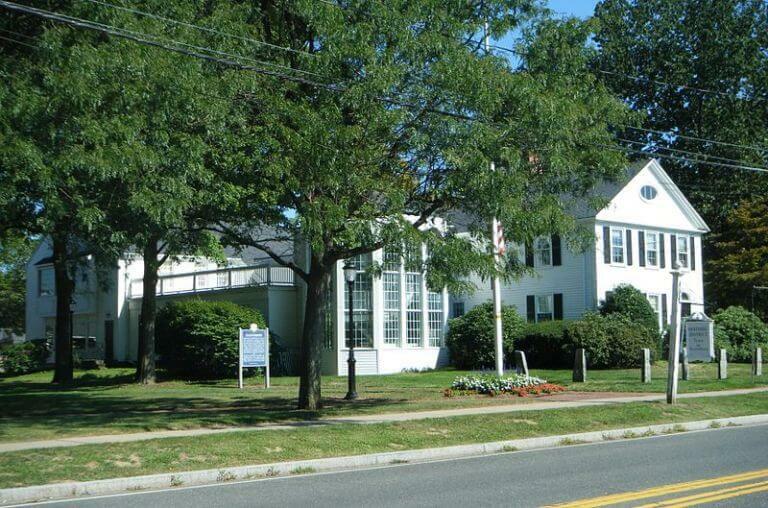 Aside from the Police Department, Glastonbury also has a Probate Court situated in 2143 Main Street. As expected of a Probate Court, they preside over matters pertaining to estates and conservatorships and custodial matters for children and the elderly. They also handle passport services for residents of the city. Should you or anyone you know experience any difficulties with authorities and need to go on a bail, just call Afford-A-Bail’s Glastonbury office – 860-352-5196 or visit our Glastonbury (CT) bail bonds page.